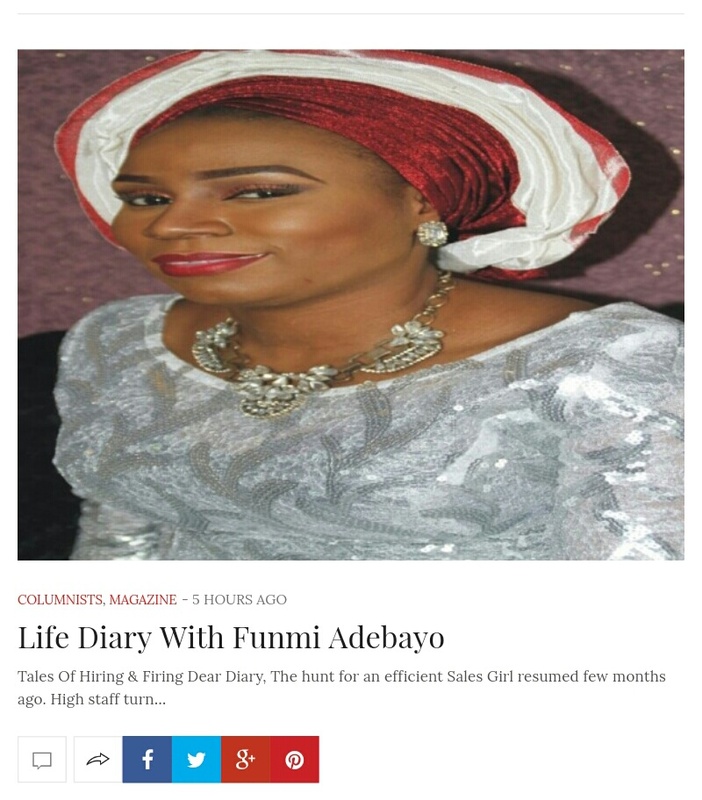 My Column “Life Diaries With Funmi Adebayo ” is now LIVE on City People Magazine…!!! I’m glad to inform you friends that my weekly column titled LIFE DIARIES WITH FUNMI ADEBAYO went LIVE on City People Magazine today. Please grab a copy to enjoy my articles weekly starting today, and if you prefer the online version, please click here to view it now. Be sure to leave a comment and to share with someone else. 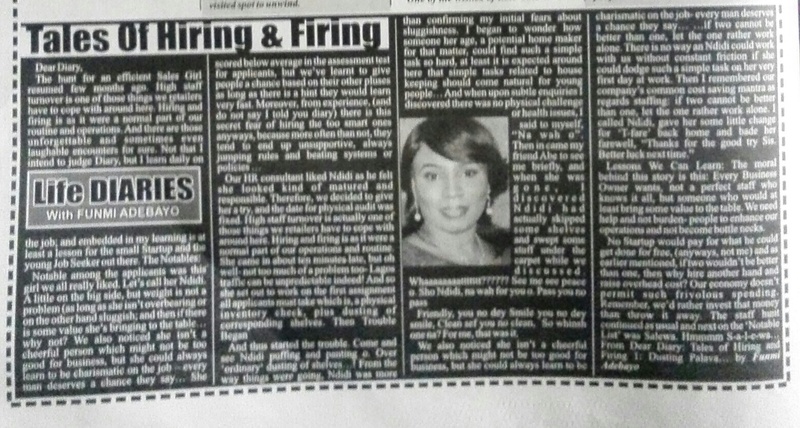 This entry was posted on February 15, 2016 by Funmi Adebayo in News and Updates, Updates and tagged #CityPeopleMagazine, #FunmiAdebayoonCityPeopleMagazine, #LifeDiariesWithFunmiAdebayo.